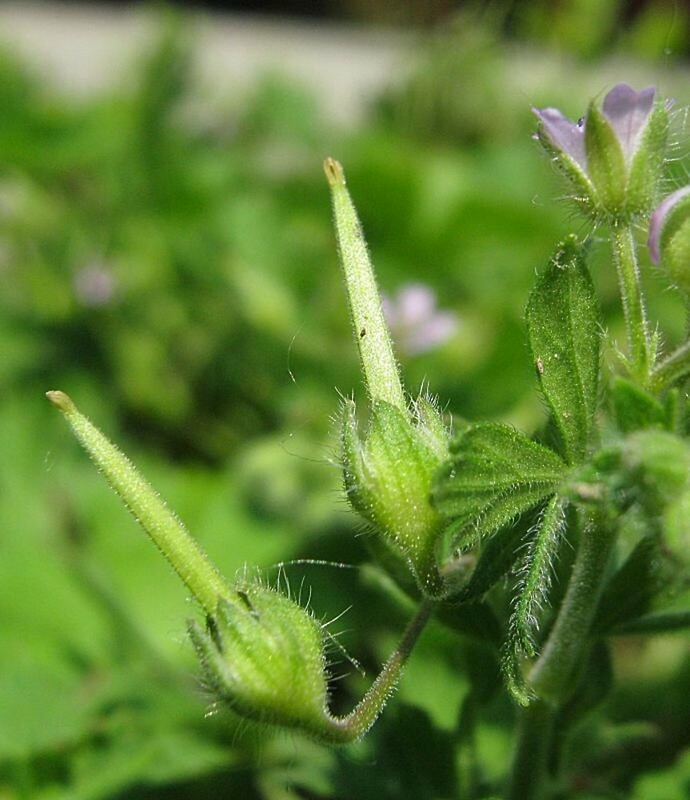 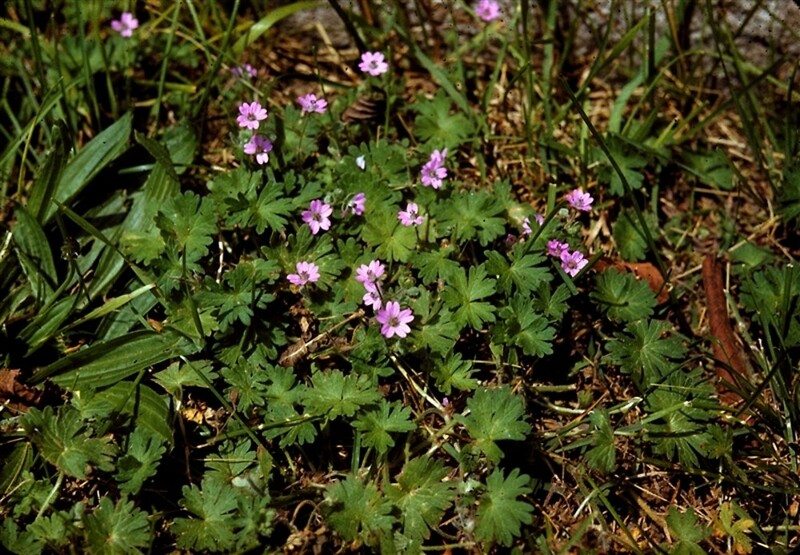 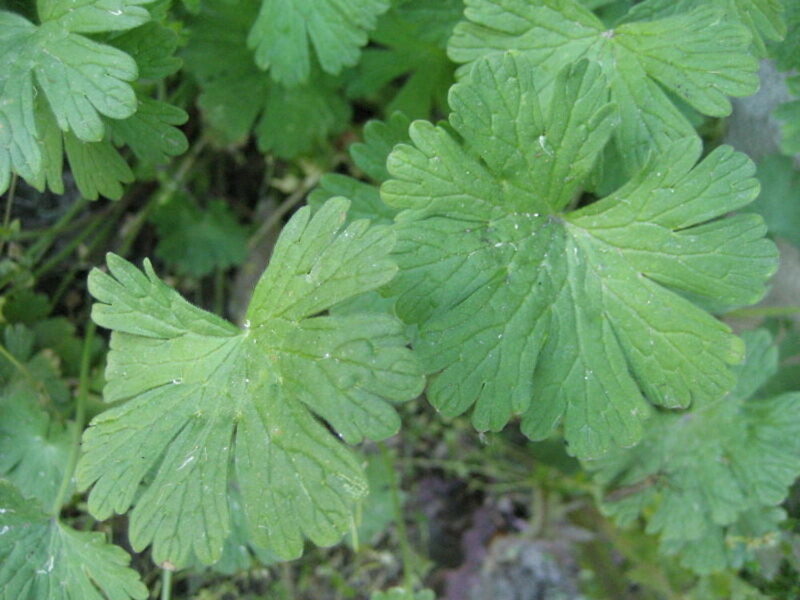 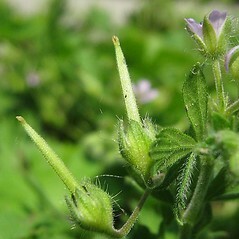 Small-flowered crane's-bill is native to Europe and western Asia and introduced in North America where it is a widespread weed. 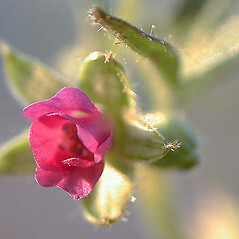 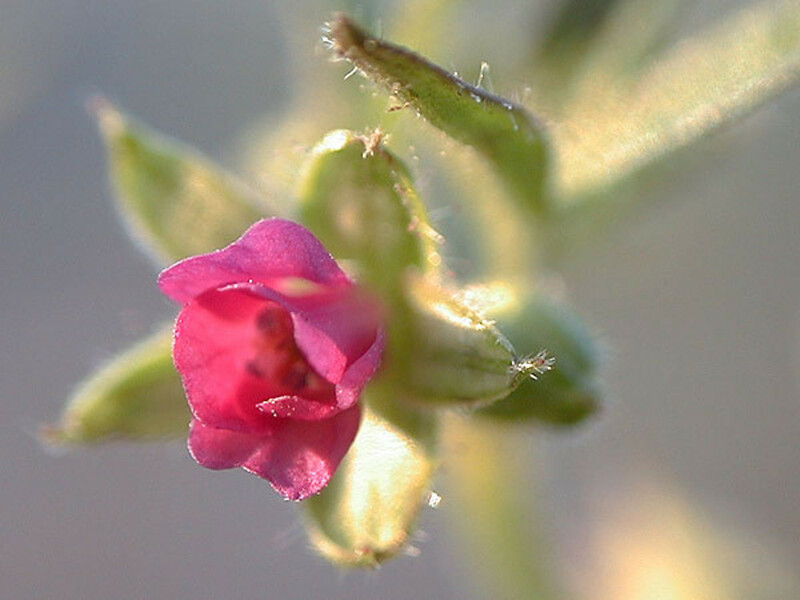 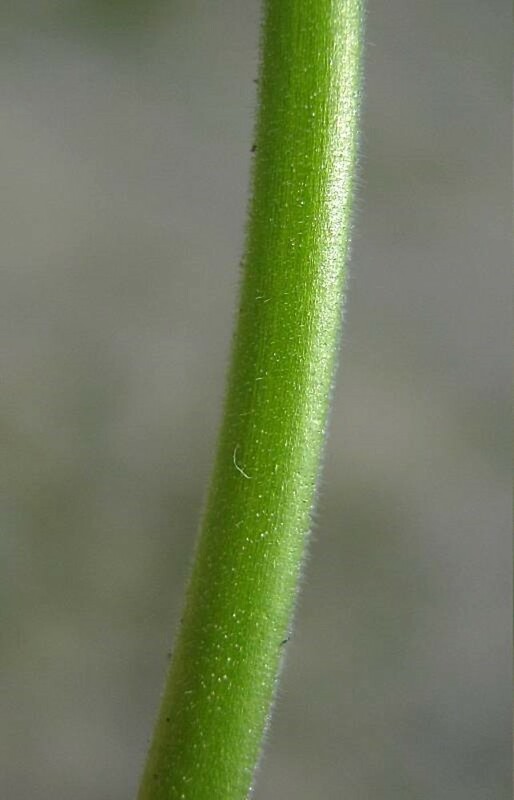 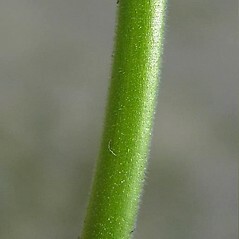 all the stamens fertile and bearing anthers within a flower and petals 3.5-4.5 mm long (vs. G. pusillum, with 0-2 stamens fertile and bearing anthers within a flower, the others sterile and lacking anthers, and petals 2.5-4 mm long). 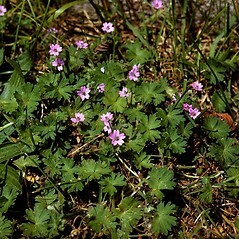 small-flowered crane’s-bill. 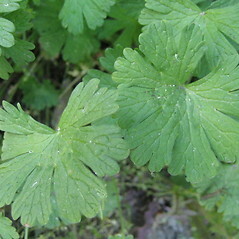 CT, MA, ME, NH, VT. Fields, lawns, areas of cultivation.